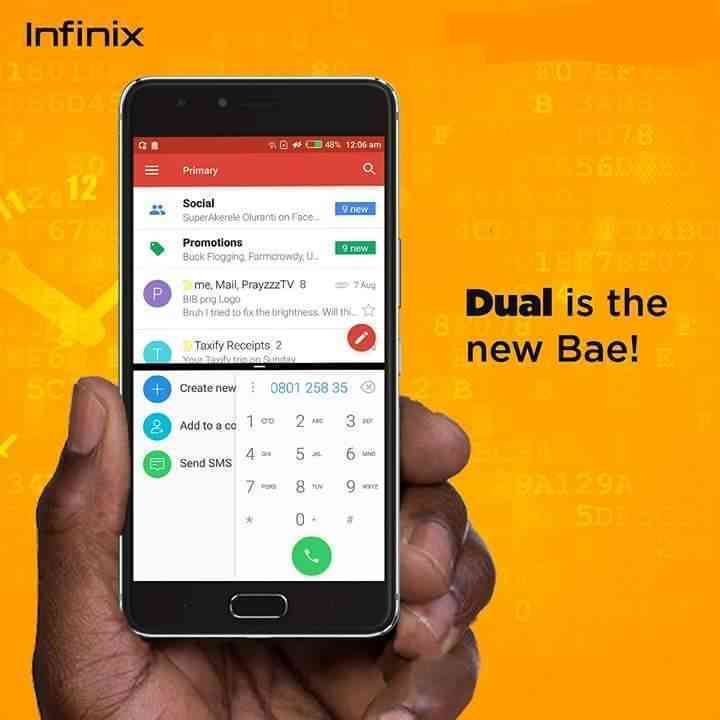 To enable split screen multitasking mode on any Infinix phone, here are the four things to do..
Make sure your infinix phone is running on any of the Android versions from Android 7.0 Nougat and above. 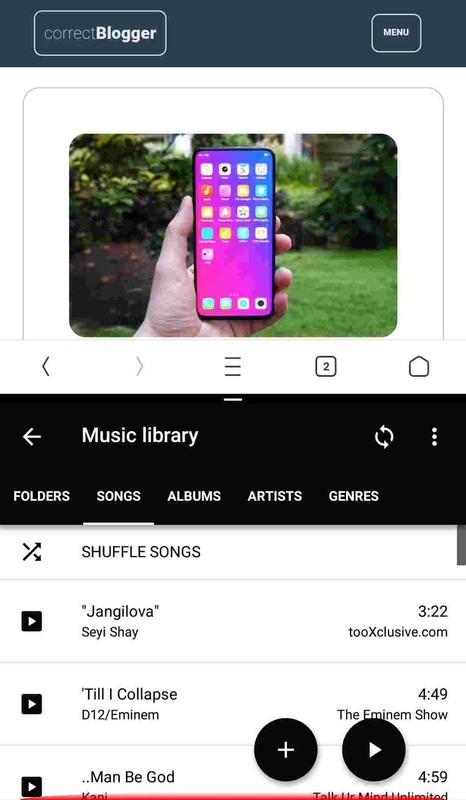 Go to developer settings and enable "Force All Activities To Be Resizable"
And Hurray.. you've just successfully enabled split screen multitasking on your Infinix phone.. Now cheers..
Alright fams, so due to the upgrades of most Infinix smart phones from older android and XOS versions to newer ones like the Android 8.1 Oreo version coupled with XOS 3.0 and 3.3 Hummingbird versions, i just couldn't help but kept on getting these tons of messages on daily basis of users complaining that one feature or the other is missing on their upgraded and sometimes new Infinix smart phones. So today, we are gonna be addressing a part of those numerous problems, and by doing so, we are gonna be seeing how we can restore back our missing Split Screen Mode, or sometimes most people prefer to refer to it as Multi Screen Mode. You know that kind of feeling you get when you can run two apps at the same time and on the same screen estate, with one taking the upper part of the screen, and the other, taking the lower part. So without beating about the bush, lets just go straight to steps in restoring back Split Screen Mode on our non-supported or sometimes once-supported Infinix smart phones. enjoy. 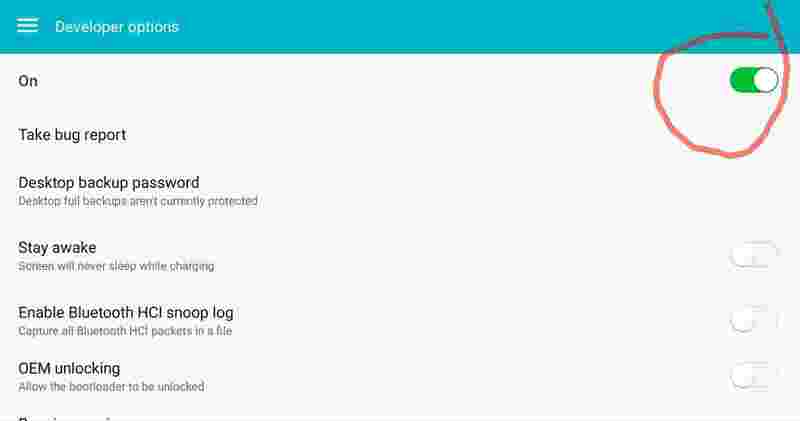 Alright now so after checking and making sure that your Infinix smart phone is running on the correct android version, the next thing you will want to do is..
1. 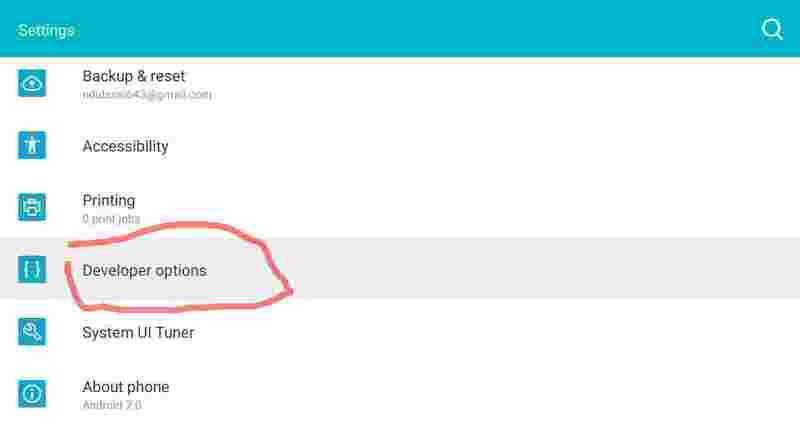 Go to your device settings menu..
2. Scroll all the way down until you see an option labeled as "Developer Options". 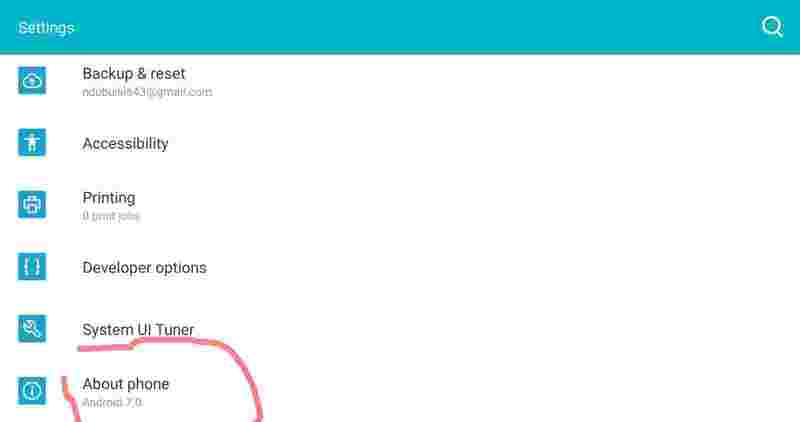 PLEASE NOTE - That if you couldn't find the Developer Options in your phone's settings menu, probably because you've not opened or used it before, all you have to do is go to your device settings, go all the way down to "About Device", click on it, and go all the way down to "Build Number", tap on it 5-7 times, and the developer options will be added to your device Settings menu... Cool Right. 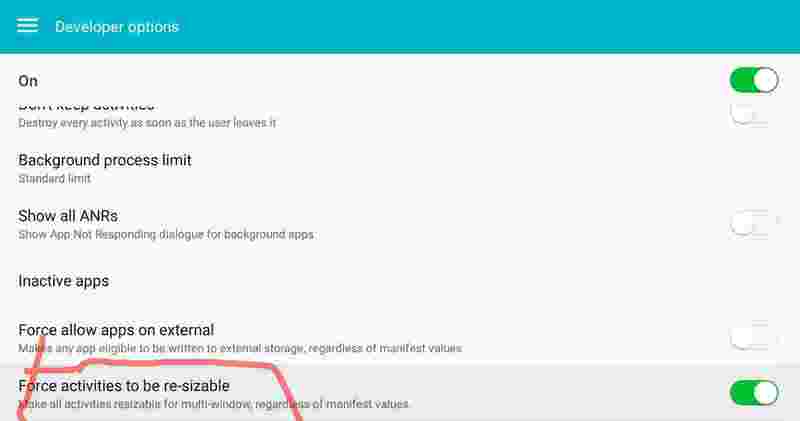 Alright now, while in the Developer Options Settings Menu, the first thing you will want to do is tap the toggle button at the Top_Right_Hand_Corner of your device's screen to turn it on, and then scroll all the way down until you see another option labeled as "Force Activities To Be Resizable", turn that one on too.. and then we go to the next step, which in this case, will be the last thing to do. So if you followed and did the first three steps correctly, the next thing you will want to do in this case is to restart your Infinix smart phone, and take it for a spin.. So now let's restart our devices. So after our smart phones have been restarted, lets just go ahead to open two apps side by side by opening the first app first, and then press and holding down on the recent apps button until it brings up the Split-Screen feature and then you select the second app.. This is how it looks like on my Infinix Zero 4 smart phone. 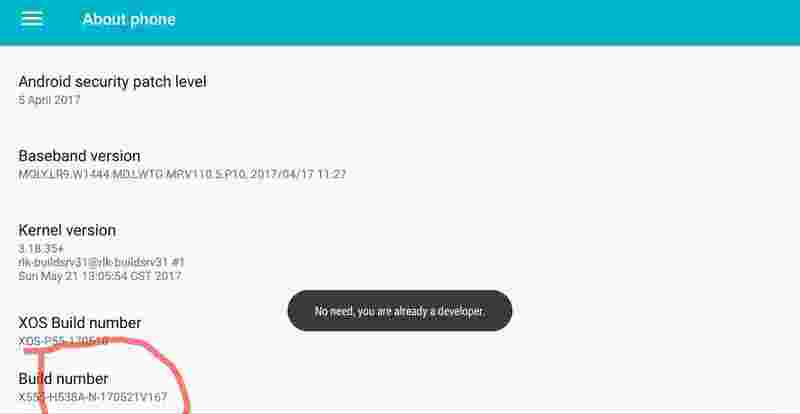 So long guys, that is pretty much it for enabling the split screen mode on non supported and once supported infinix smart phones. If after following these steps and it still doesn't work for you, well then i guess some things are not just meant to work for some certain people. But all the same, enjoy your day and have a nice weekend. Don't forget to share this article and subscribe to our daily newsletter if you've not done so already.